People who want to work in mines or factories have more chances to get hired. 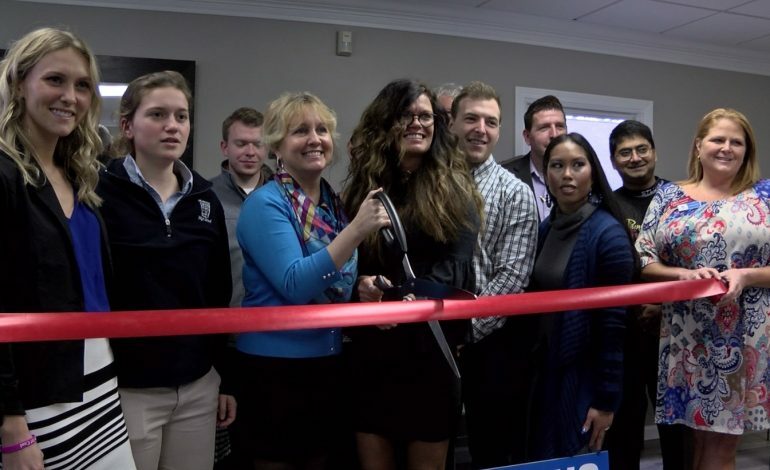 ACT Resources opened a new location on Weinbach Avenue Tuesday afternoon. The group hires people to staff local companies. In addition to mines and factories, ACT also sends people to work as Clerical staff and Forklift operators. ACT has another location that they opened last year in Bowling Green, Kentucky. ACT is one of 10 local companies in the ‘Friends of Coal’ group.